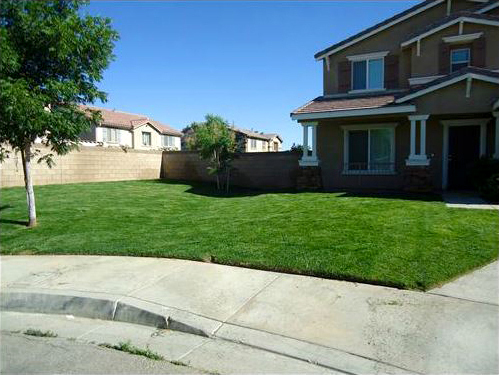 LET YOUR LAWN BE OUR PRIDE AND JOY! 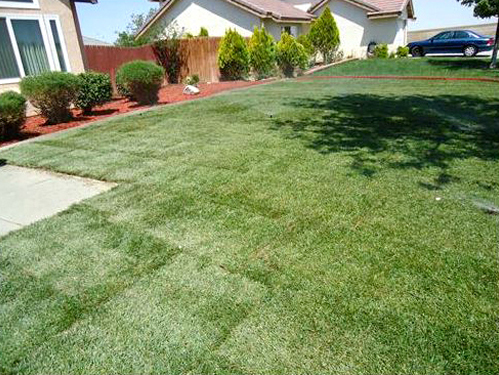 Make your yard stand out and look amazing! 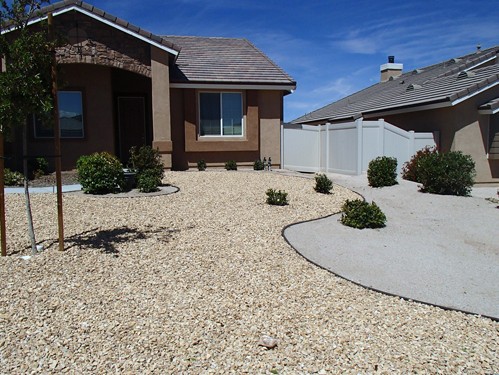 From Lawn Maintenance, and Exposed Aggregate Curbs to Water Features and New Sprinkler Installation, we can take care of all your landscaping desires. 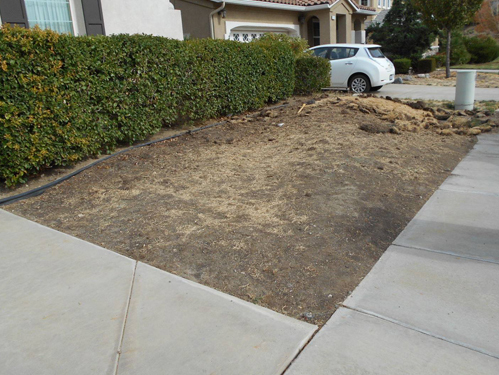 we'll installs various plantings using the correct spacing, precise root depth, proper soil, and sunlight/lighting to ensure that new plants thrive in their new environment. 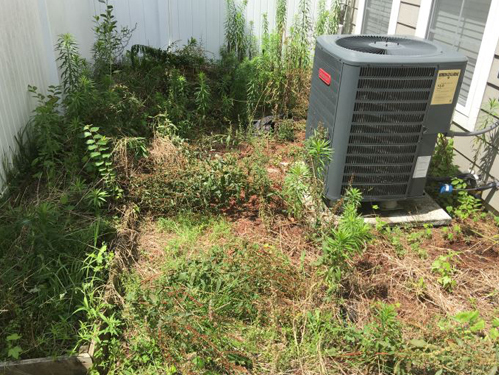 We provide exceptional lawn care services to a wide range of residential properties for over 34 years, including residential houses, homeowners associations, and apartment complexes. 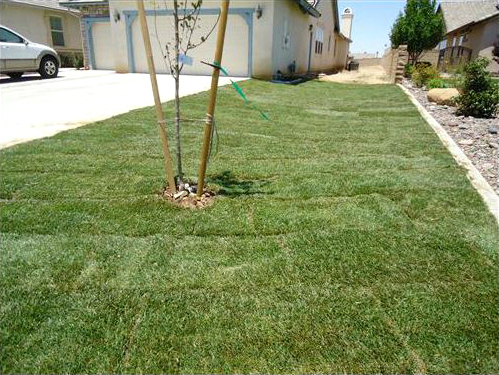 Our experienced and dedication set the standard each day by providing exceptional lawn and landscape maintenance services in Palmdale and antelope valley. 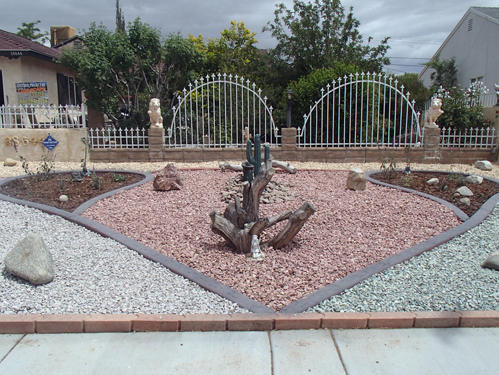 We provide detailed installations with outstanding workmanship, as we strive to achieve the best results possible for your Landscape projects. 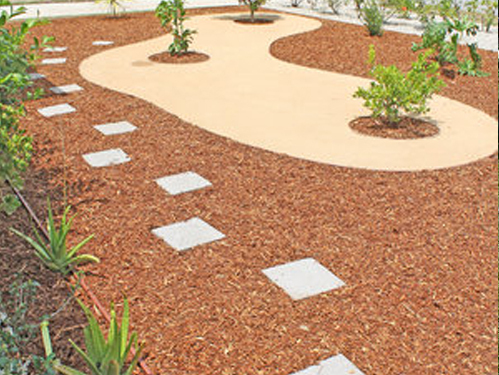 Whatever your needs or desires, we will work with you; whether you have a new site or renovation of an existing landscape, we are excited to create a beautiful outdoor space for you to enjoy. 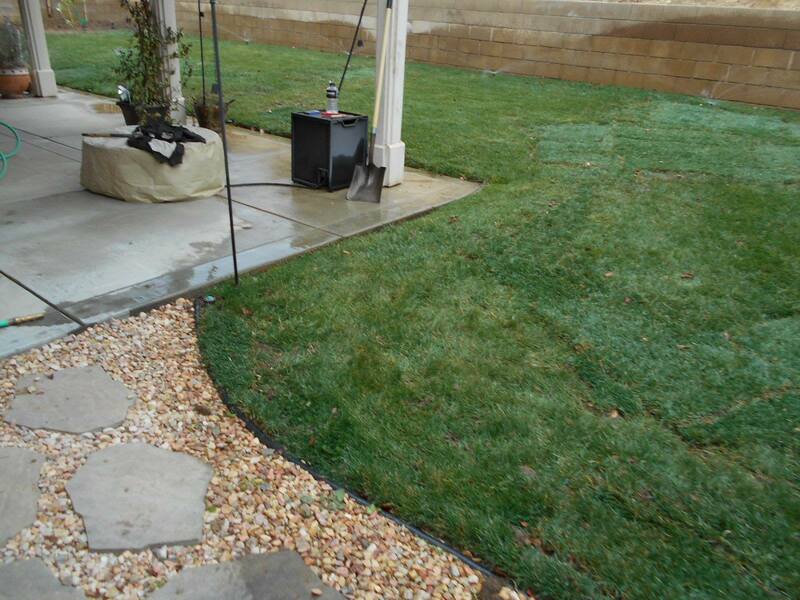 We are the best lawn & landscape service in Palmdale and antelope valley area and we act like it. 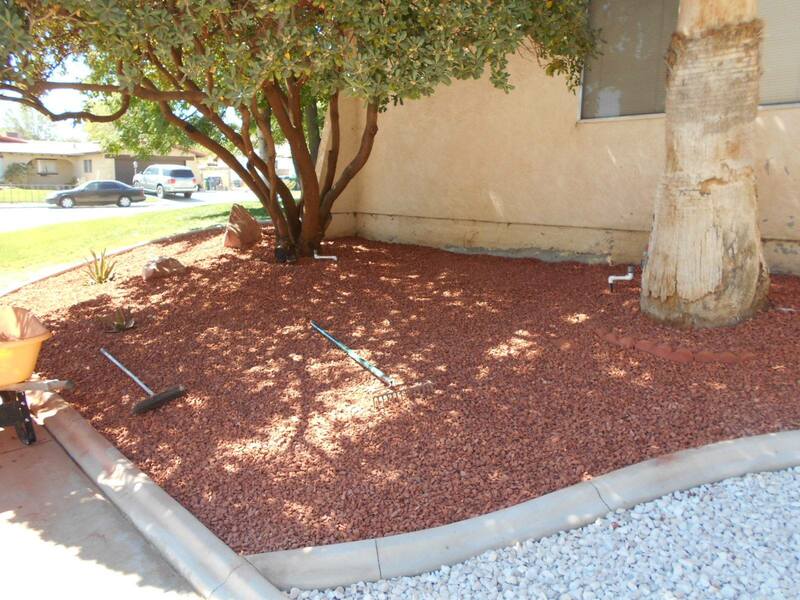 If for whatever reason you are unhappy with what we have done to your yard, we will make it right within 24 hours. No questions asked. We are very customer focused! 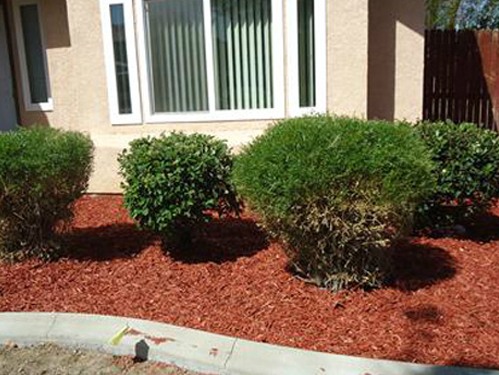 We enjoy our work and believe in keeping our promises of quality work, on time schedules and being within budget.